K2 templates powered by popular K2 component for Joomla are ideal for your site if it needs additional blogging features. These features include rating, comments, custom fields, etc. Subscription for our Joomla template club will enable you with a full download access of all our Joomla templates and extensions. Also, you can try some of our free Joomla templates. 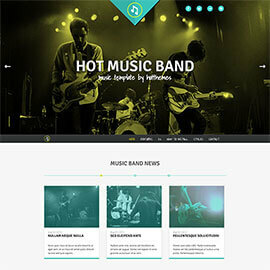 This is responsive Joomla template for websites for music bands. It probably has all features that every music band website should have. Every clinic should enable the potential patients to find it easily on the Internet. 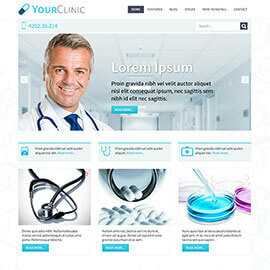 The clinic's website should present the clinic's services well, keep the existing patients up to date, and allow fast and easy scheduling of an appointment. 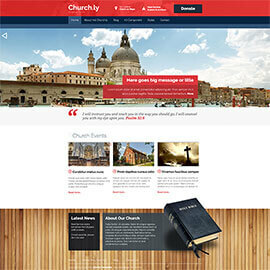 Hot Church.ly is a responsive church template that comes with demo images suitable for religious communities. However, it's a Joomla template based on the Sparky Framework that can be used for any other kind of websites (neutral design). The holiday season is approaching. 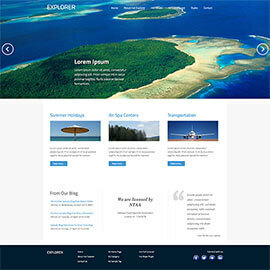 Perhaps it's the right time for exploration of the travel agencies websites. This is where people are looking for a perfect place for their next summer hideaway. The main advantage of the responsive design approach is dynamically adjusted elements, depending of the users screen space and platform (desktop or mobile). 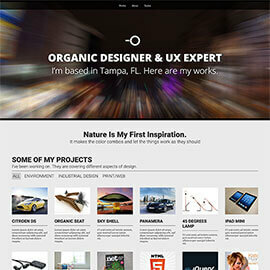 We prepared a responsive template for your portfolio. There are many clubs throughout the world where people can train or play tennis. Those clubs usually earn money of renting the tennis courts and equipment. 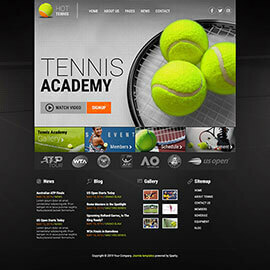 As every other businesses, the tennis clubs need websites. Our first steps into the magical world of computers are usually made because of some breathtaking video games. Nowadays, the industry of video games is as valuable as the movie industry. 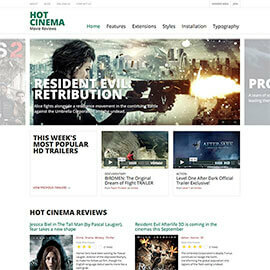 Hot Cinema has been dedicated to the movie lovers. We all love to watch movies, don't we? In the cinemas or at our homes, wherever you prefer. Enjoyment is guaranteed if the movie you watch is good. Beside our memories, this important day should be saved on video clips and photographies, so we can refresh our memories after years and decades. 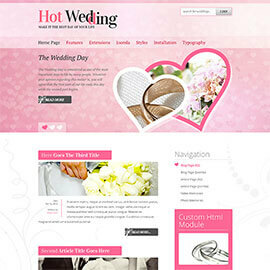 There's no better way to collect everything in one place than making a website about your wedding. We are browsing websites on big monitors in our offices, on smaller monitors on our home laptops or tablets, and even on our smartphones when we are away from home. 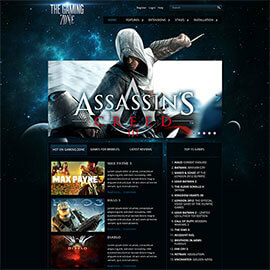 Hot Responsive looks good on all those devices! This is the first template in our collection with full K2 support. 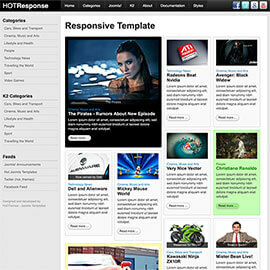 We designed this template primarily for use on the Joomla model agency websites. Therefore, in this specific case, K2 component is used to show profiles of the models.